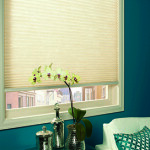 There are very few clients we work with who don’t factor in price when selecting window treatments. People want quality and beauty, but they also want to work within a budget and be sure their investment will last a long time. At Treasure Coast Window Fashions serving the West Palm Beach area, our experienced window treatment professionals can help you find the perfect Hunter Douglas window treatment that will not only meet your functionality and décor needs, but work within your budget too. 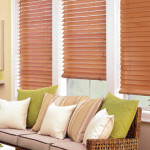 You should never have to sacrifice the quality of a custom blind, shade or shutter, because of the price tag! 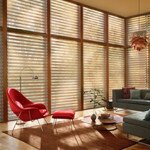 That is why Hunter Douglas, the nation’s leader in innovative window treatments, offers different price points within each of their product categories. 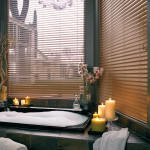 There is a blind, shade or shutter; made from quality components to meet anyone’s budget and all are backed by the Hunter Douglas Lifetime Guarantee. 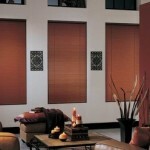 Excellent craftsmanship and American Design also ensure that your new window treatments will last for decades.